For over thirty years, Colonel Gregory Fontenot served in armor assignments in Iraq, Europe, Africa, and the United States. 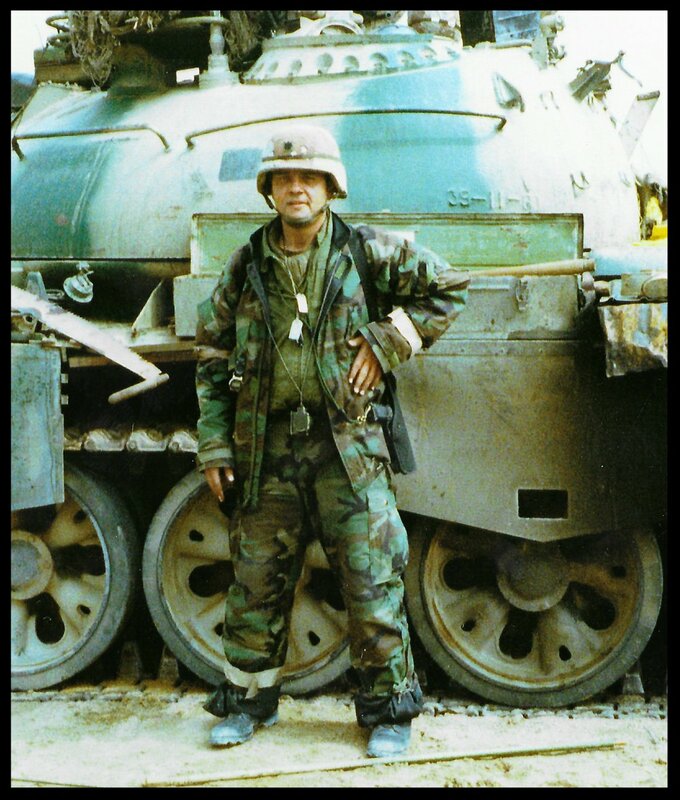 He commanded a tank battalion based at Fort Riley and Southwest Asia, and an armor brigade in Germany and Bosnia. Colonel Fontenot served on plans and operations assignments at the Brigade, Division and major command levels. As an educator and trainer, he taught history at West Point and then served as Director of the School of Advanced Military Studies. He later commanded the Army’s Battle Command Training Program. Following his retirement from the Army in 1999, Fontenot focused on training and experimentation for the U.S. Army, first as a contractor working with Army Research Institute, Army Research Laboratory, Training and Doctrine Command (TRADOC), the Defense Advanced Research Programs Activity, and other agencies. From July 2002 through July 2004 he served as Director of Wargaming. From July 2004 through June 2013 he served as Director of the University of Foreign Military and Cultural Studies with the Deputy Chief of Staff, an assignment that supported campaign plan assessments in both Iraq and Afghanistan. Fontenot left civil service in June 2013 to focus on writing and to serve as a consultant on threat emulation for Army experimentation. Colonel Fontenot was a member of the editorial board of Military Review from 2006-2013. Publications include articles in Army, Army History, The Infantry Journal and Military Review. Colonel Fontenot has written book reviews for Army, Armor, The Journal of Military History, Military Review, and Parameters. Colonel Fontenot authored a chapter in the Martial Metropolis, edited by Roger Lotchin, Praeger 1985 and served as lead author of On Point, CGSC Press 2004, and United States Naval Institute Press 2005. Papers and presentations include: (1997- -2001) annual seminar on the Balkans for the Marshall Foundation Marshall Awards Program, On Point the US Army in Operation Iraqi Freedom presented at the 2004 Association of the United States Army authors symposium, presentations on Stability Operations in Urban Environments at TRADOC-Rand, Santa Monica Seminar 2000, McCormick Foundation, 2003, and JFCOM-IDF Joint Symposium 2006. Other papers include a presentation on Contemporary Military History in 2006 for the USMA Military History Symposium, “Mapping the Foreign” the American Literary Translation Association in 2008 and in 2015 “Dayton after Twenty Years” at the Watson Institute, Brown University.